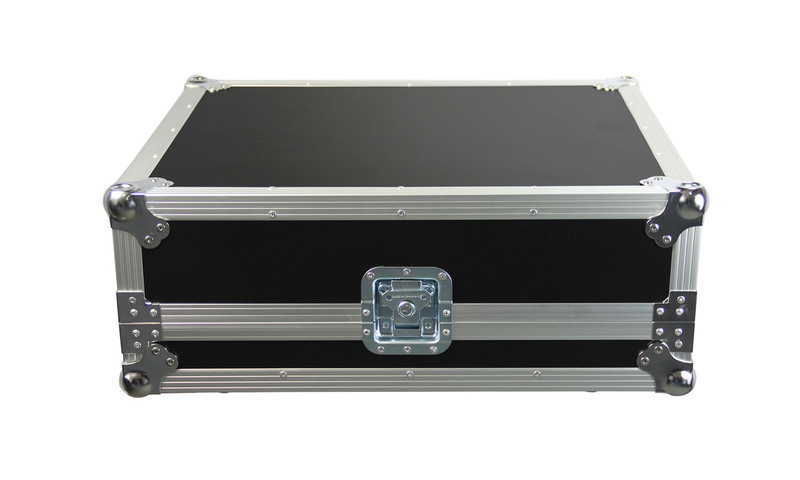 The ProDJuser X32PRODUCER is specifically designed flight case for Behringer’s X32PRODUCER digital mixing console. 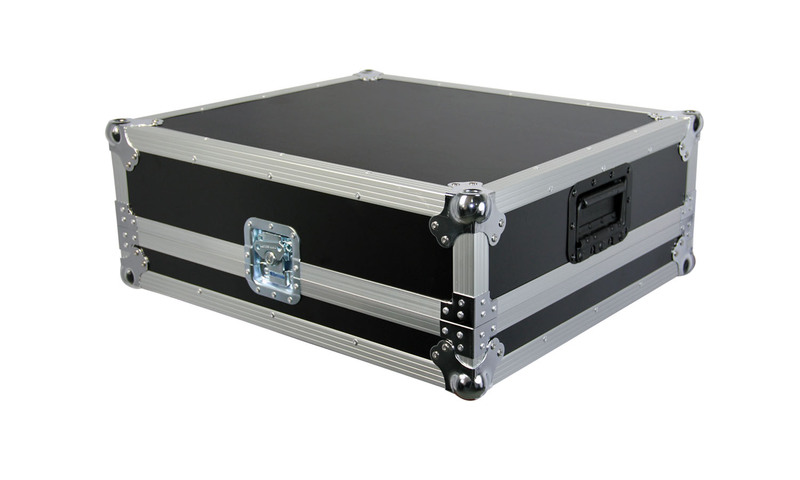 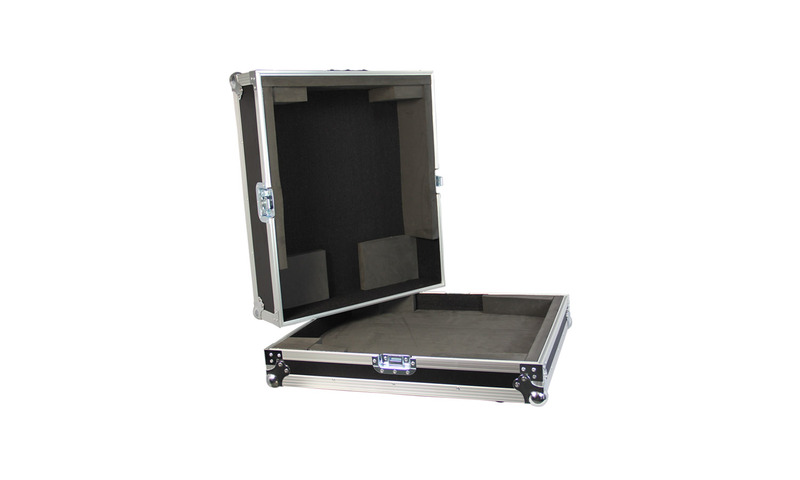 Despite the very attractive price, still a flight case with professional features and feel – and will give you years of road-worthy protection. 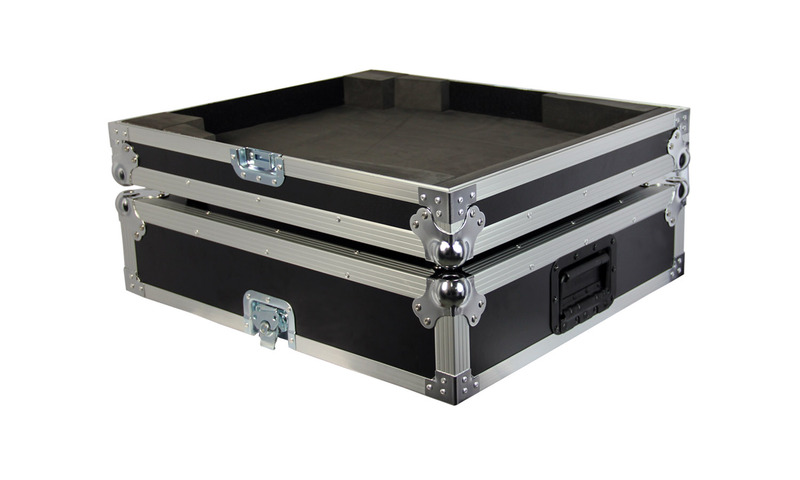 There is a small storage space for some cables, LED Gooseneck lights, or even the manual of the Mixer – if you are lost. 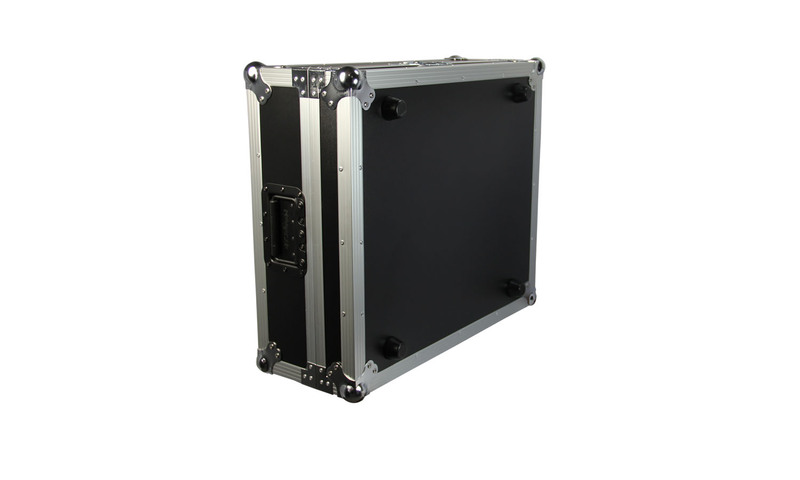 Check out our X32PRODUCER technical documentation for more detailed specs.